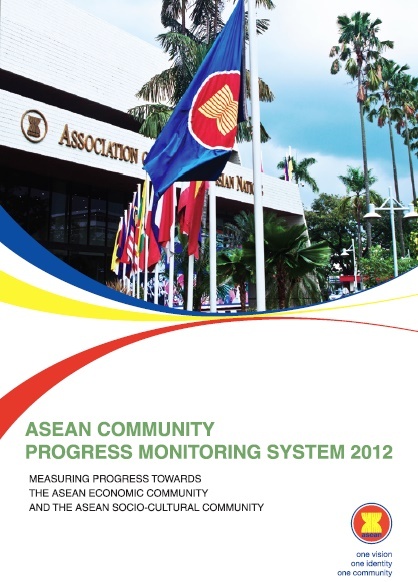 The 2012 ASEAN Community Progress Monitoring System (ACPMS) complements the current set of monitoring mechanisms which capture the overarching goals of the ASEAN Community pertaining to the AEC and ASCC pillars. As such, it would be more appropriate to give broad policy directions than to provide specific policy evaluation or to measure the impacts of specific short-term projects and intermediate goals. As we continue to track the progress of our Community building process, feedback from a broad range of takeholders and users would enhance the quality of subsequent issues of this ACPMS Report.